Like other Federal and Postal Workers, you probably have questions about your Federal Benefits. Few things bring more certainty and peace of mind than knowing exactly where you stand. At FBIC, you receive help from Federal Benefits counselors who are well-versed in your Benefits, their ins-and-outs, and what they entail. See how your Benefits fit into your complete financial picture. The Federal Retirement system offers high-quality employee benefits, but it’s also one of the most complex programs out there. 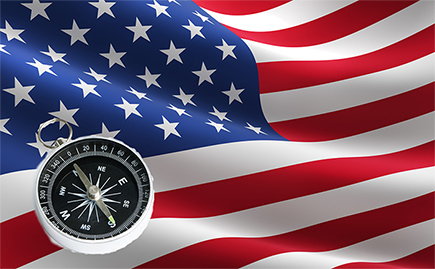 A knowledgeable Federal Benefits counselor will help you navigate your options. When you seek help from Federal Benefits Information Center, we help you see what income you can retire at – not what age. Discover personal financial and income strategies to achieve the lifestyle you have worked hard for. Proudly Serving All Federal Agencies! Guidance from Knowledgeable Experts in All Federal Benefits! 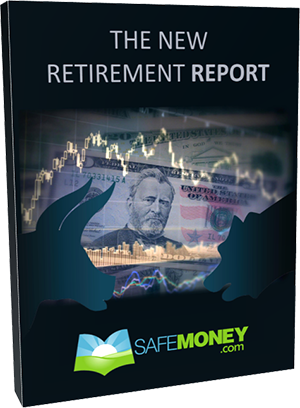 As a Federal Employee, you have high-quality retirement benefits for your future. But it may be hard to make sense of it all. Many Federal Employees find it challenging to know the ins-and-outs of the different provisions, exceptions and exclusions in their Benefits – not to mention all the complexities that may come with them. 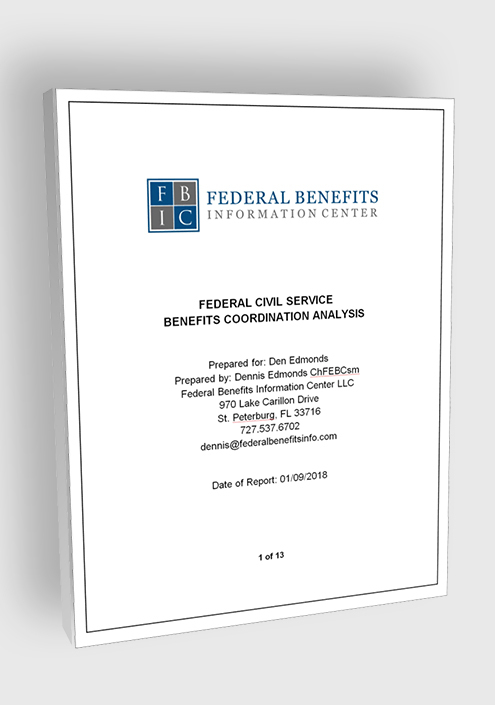 At Federal Benefits Information Center, we are an educational organization. Come and receive answers to the questions about your Federal Benefits. We can help you successfully navigate your specific retirement system, avoid costly mistakes, and make confident decisions for your future.